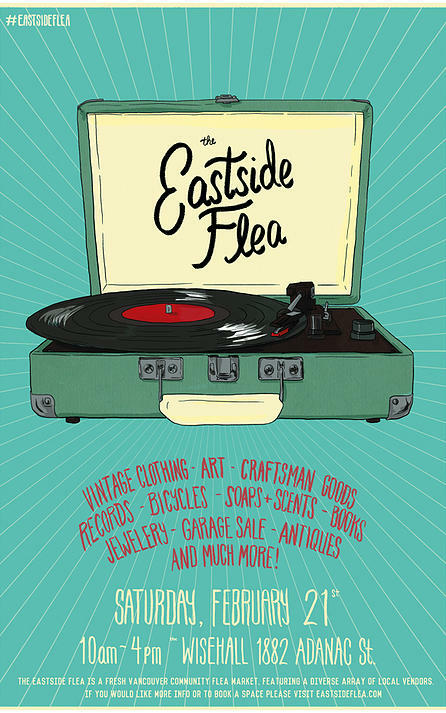 21st Century Flea Market is holding a flea market this Sunday, September 20th at the Croatian Cultural Centre, 3250 Commercial Drive. 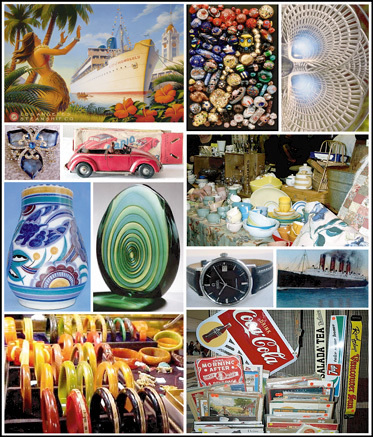 There will be 175 vendors on hand with a variety of items including antiques, collectibles, memorabilia, jewellery, pottery, postcards, records, retro furnishings, dolls, toys and so much more. Should you be in need of having an item appraised, they will be holding ‘drop-in appraisals’ from 10:00 am – 3:00 pm on a first come first served basis. They do ask that the items be small enough to carry, with a maximum of three items per person. The cost for a verbal appraisal is $10 per item or $25 for 3 items, cash only. The drop-in appraisals will be conduct by Gale Pirie, an independent accredited member of the Canadian Personal Property Appraisers Group. The market runs from 10:00 am – 3:00 pm. General admission is $5 at the door. There will also be a special early-bird admission for $20 from 7:00 am – 10:00 am for those wanting a jump on things. Children under 13 are free with adult admission. Should you wish to have a coffee and/or lunch before or after your shop, consider Commercial Street Café for something close by. It’s a great little hidden gem tucked away a few blocks down the street from the Croatian Cultural Centre. Open Sunday from 9:00 am – 6:00 pm and located at 3599 Commercial Street, at East 20th Avenue. Of course, going North up the Drive after the market, you have a whole host of great coffee shops and restaurants to choose from. 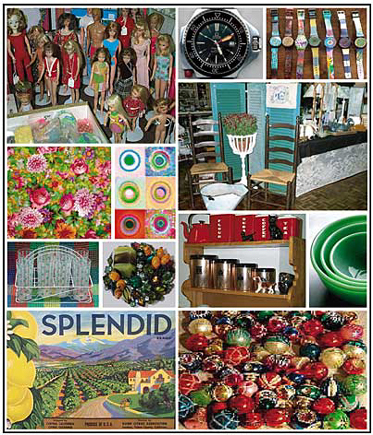 Blim Market takes places this Sunday, March 8th at the Heritage Hall, 3102 Main Street. There will be 48 local vendors on hand with an array of items including handmade accessories, jewellery, vintage items, pottery, cards, gifts and sweet treats. A few of the vendors we hear that will on site include first timer, Rescued Clothing Co., with their collection of upcycled t-shirts. There will also be favourite Blim Market vendor Galit Mastai Design, Product of Science and Art with beautiful natural soaps. As well, Barefoot Books will have a great selection of children’s books. Entry for the Blim Market is by donation and the event runs from 12:00 pm to 6:00 pm. Hot food will be on hand by Open Sesame. Also, if you time it right, there will be two free raffle draws at 2:00 pm and 4:00 pm for $25 Blim Gift Certificates. Tags: Blim Market, East Vancouver, Galit Mastai Design, Handmade, Heritage Hall, Jewellery, Local, Open Seasame, Product of Science & Art, Rescued Clothing Co.